The ThinkPad Protector Shoulder Strap is a padded nylon strap that attaches to the connecting pegs on the back of the ThinkPad Protector case for both Helix and ThinkPad 10. 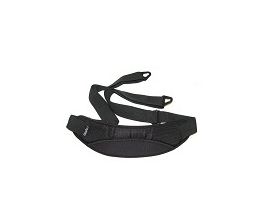 The strap is adjustable and can be configured to a carrying mode that best suits the user. 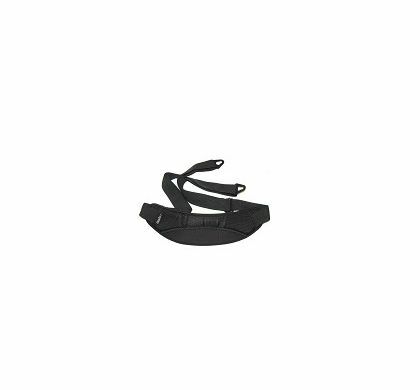 The rip-stop nylon provides a strong secure strap and the wide shoulder pad provides comfort for long term use.Long adjustable rip-stop nylon construction.